WASHINGTON, January 16, 2018—Three development organizations have joined forces to create a new framework defining the key elements of eco-industrial parks, setting up a common understanding of how to promote economic growth while protecting the environment, workers, and the public. 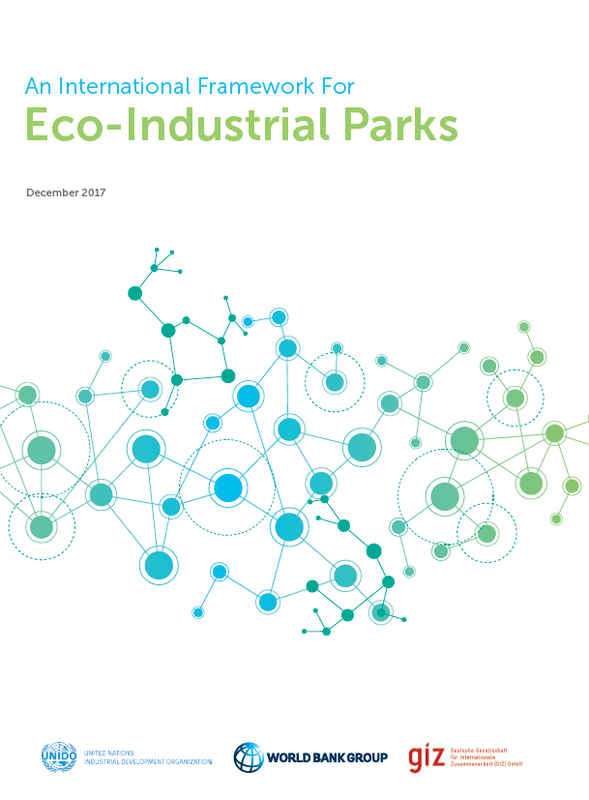 The framework is laid out in a new report, An International Framework for Eco-Industrial Parks, intended as a guide to policymakers and practitioners on the critical elements that will help governments and the private sector establish economically, socially, and environmentally sustainable eco-industrial parks. 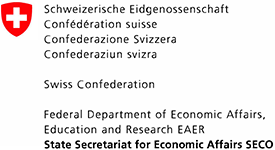 Published jointly by the World Bank Group, United Nations Industrial Development Organization (UNIDO), and Deutsche Gesellschaft für Internationale Zusammenarbeit (GIZ) GmbH, the framework recognizes the growing importance of what are variously called industrial parks or areas, special economic zones, and export processing zones. While these zones deliver important economic benefits, they also have the potential to concentrate negative environmental and social impacts such as pollution, greenhouse gas emissions, and poor labor standards. Developing and emerging economies seeking to increase industrial output need to decouple economic growth from environmental and resource inefficiency to meet wider social objectives. Eco-industrial parks, or EIPs, can create a more sustainable operating environment for firms to compete and create jobs through efficient use of resources and greater productivity while also enabling investors to achieve their social responsibility goals. “Although industrial areas are key drivers worldwide for industrialization and economic development, only by means of well-defined performance requirements can we better plan, monitor and safeguard the sustainability of these industrial areas,” said GIZ’s Raghu Babu Nukala, a leading professional on environmentally friendly industrial production in India. 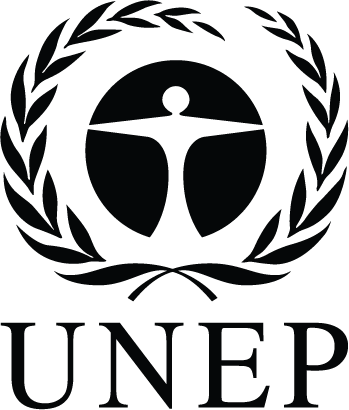 The Director of UNIDO’s Department of Environment, Stephan Sicars, emphasized that UNIDO promotes mainstreaming of EIPs because, as it is seen in countries such as Denmark, France, Japan, and the Republic of Korea, among many others, “Such parks have significant potential for unleashing inclusive and sustainable industrial development.” EIPs have increasingly been recognized as an effective tool to overcome challenges related to inclusive and sustainable industrial development within the scope of Sustainable Development Goals (SDGs) and Paris Agreement targets. Also contributing to the report was the Carbon Trust, a firm that works with client organizations and companies to accelerate the transition to a low-carbon economy. The partners in producing the report are committed to applying the EIP framework to projects and programs worldwide and encourage partners and stakeholders to apply the EIP requirements in their industrial park planning. By applying a common international EIP framework, the development community can move toward more inclusive and sustainable industrialization.